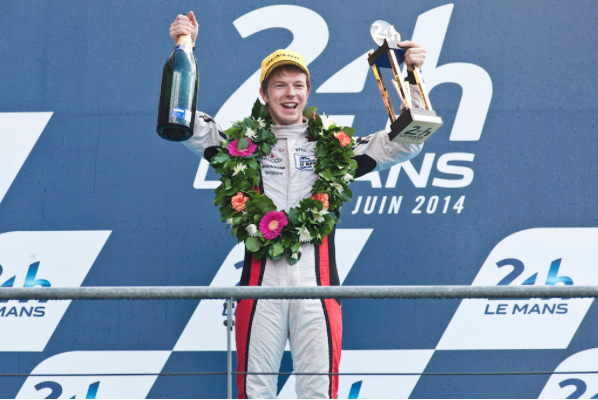 JOTA Sport have announced that Oliver Turvey will complete the British team’s line-up for the defence of their Le Mans 24 Hours LM P2 title. The 28-year-old will partner Simon Dolan (GB) and Mitch Evans (NZ) in the Gibson 015S Nissan. Turvey, a McLaren Formula 1 test and development driver who is also competing in the Japanese Super GT Championship this year, will be making his third consecutive Le Mans appearance with JOTA. In 2013, he partnered Dolan and Luhr to seventh place in the LMP2 category and won the category last year when he stepped in at the 11th hour after Audi Sport Team Joest “reserve” driver Marc Gené was unexpectedly recalled to the German squad following the accident of Loïc Duval in Wednesday’s practice session. The LMP2 win gave the Turvey, Dolan and Harry Tincknell a praiseworthy fifth overall at the Blue Riband event. The reigning Le Mans 24 Hour LMP2 champions, who last week also conquered the LMP2 category at the 6 Hours of Spa-Francorchamps, will take part in the official Test Day at Le Mans on 31 May with this year’s twice-around-the-clock race staged over 13-14 June. 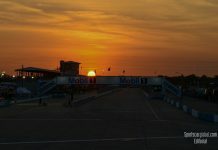 JOTA Sport’s next race is the second round of the European Le Mans Series at Imola on 17 May. 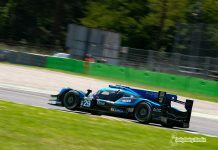 Having finished a close second in the opening ELMS race at Silverstone last month, Dolan, Tincknell and Filipe Albuquerque will be out to repeat last year’s pole-position, race win and race fastest lap the trio achieved in the corresponding Italian race. Tincknell and Albuquerque, who partner Dolan in all of the ELMS races this year as in 2014, are unavailable for Le Mans due to their Nissan NISMO and Audi Sport “factory” commitments respectively.